Open year round. 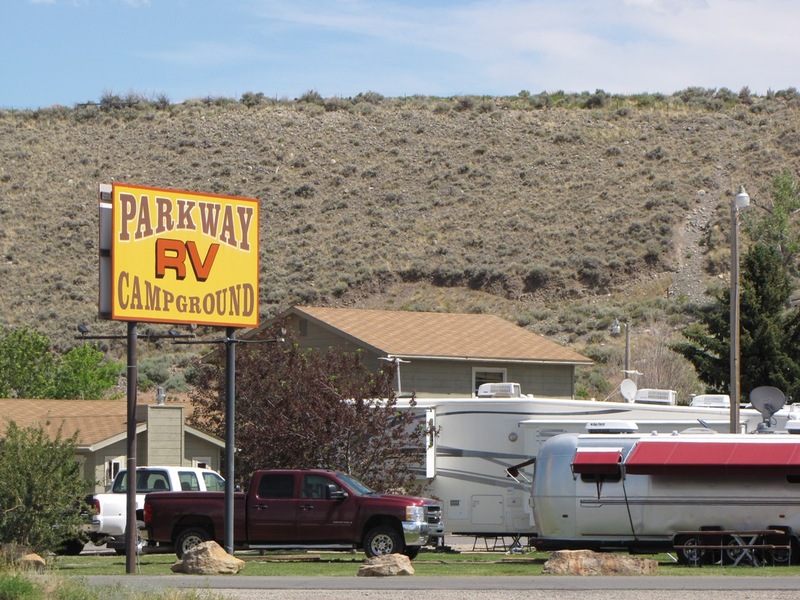 Hook ups or tents, showers, laundry facility, dump station, and wireless internet available. Pets welcome.